There’s more to me than just advertising. 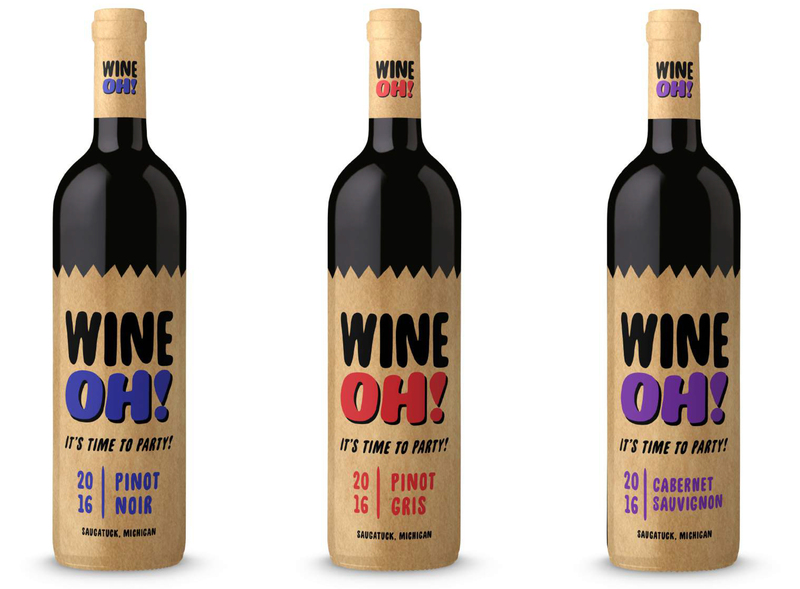 Here’s some examples of my package design skills. 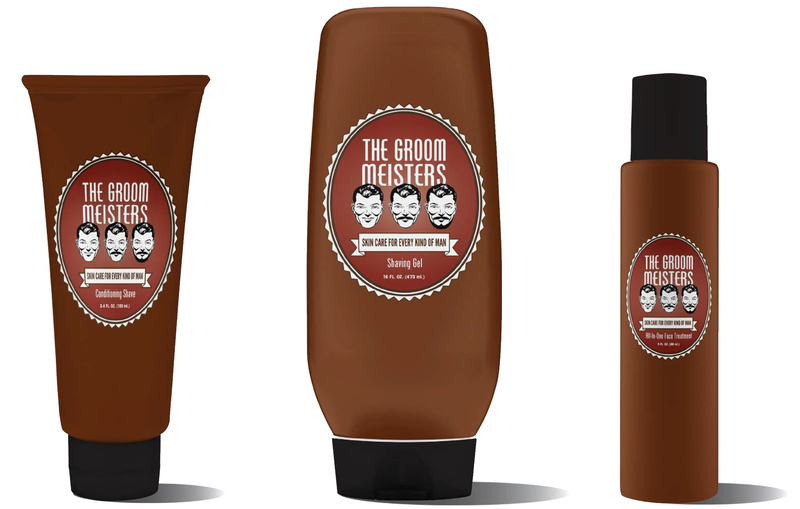 THE GROOM MEISTERS are a line of skin care products for every kind of man. lets you know what to expect on the inside. SUPREME SWEETS is bliss in every bite. the all natural sparkling spring water’s fruit symbol. 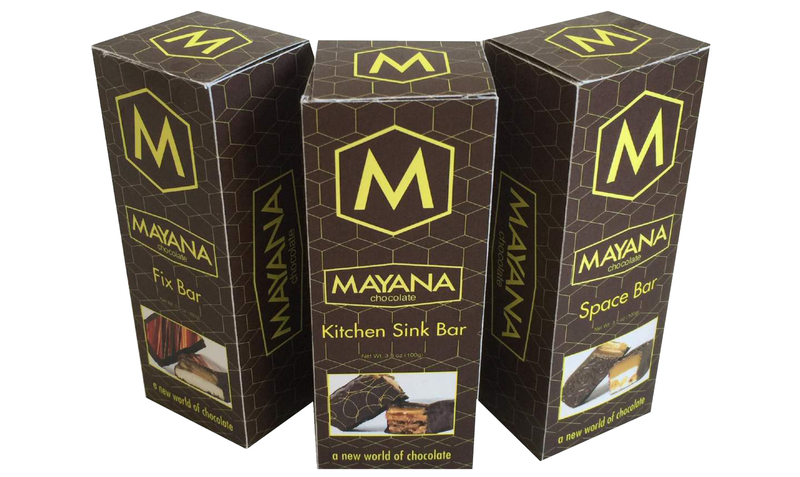 Each pair are individually wrapped in its own unique cup. Cup-A-Socks are Treats For Your Feet! 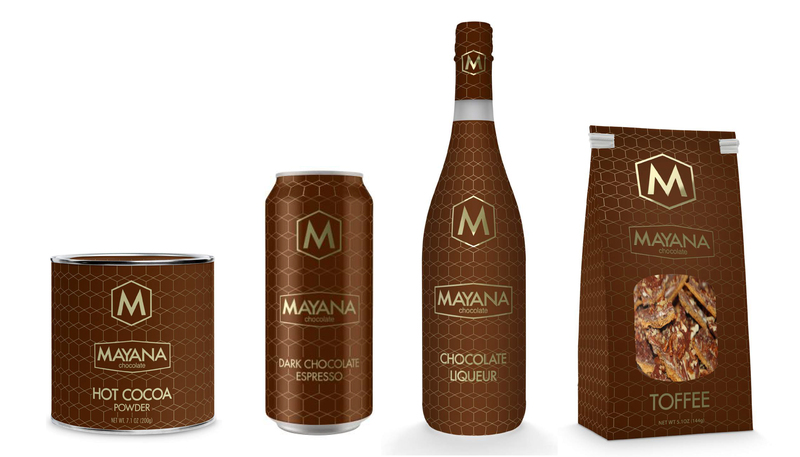 A new world of chocolate is here. Mayana creates an uncommonly luxurious chocolate experience. and extend the product line.